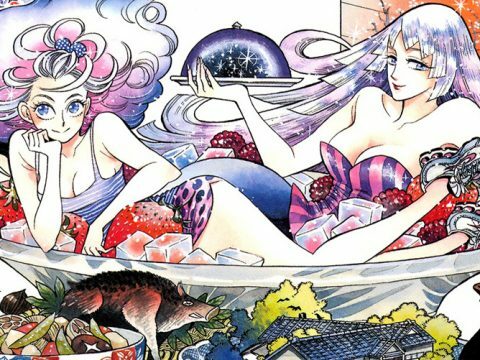 Depending on what generation of manga readers you belong to, the idea of manga made outside of Japan might conjure up all kinds of images. 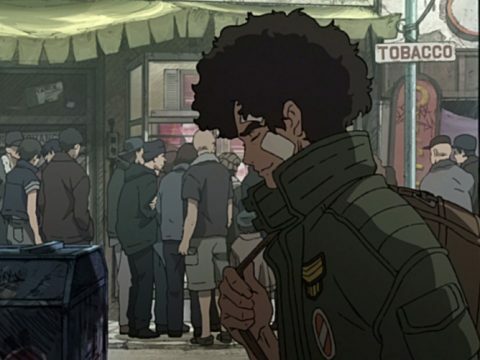 Some might think of manhwa, Korea’s homebrewed answer to Japanese manga, while others will have flashbacks to the glut of manga-inspired webcomics from the mid-00s. Hardliners may blindly dismiss foreign manga as heretical, but Radiant, from French artist Tony Valente, really does look and feel like the genuine article. More than being simply “manga-influenced,” this is unabashedly manga to the core. 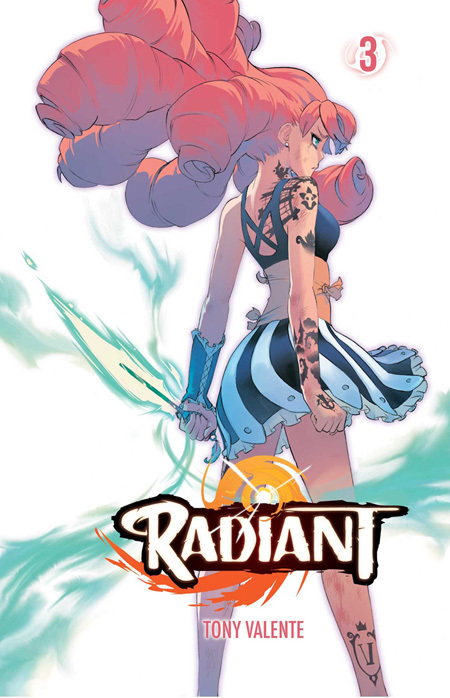 The first volume of Radiant is densely packed with action, humor, and detail that make the world feel vast and alive. 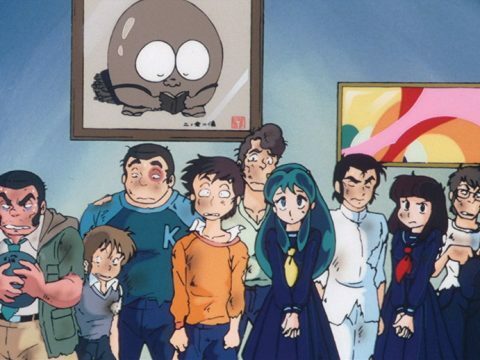 It’s a world with witches and wizards, monsters falling from the sky, floating islands, and the rumblings of unspeakably powerful forces that are typical of shonen manga. Seth, a bumbling would-be wizard with the purest of intentions, hunts for “Nemeses,” fearsome beasts that are making a mess of society, but he generally causes more problems than he solves. Although he means to help, the common people have a dicey relationship with wizards, so he and the rest of his kind are outsiders, relegated to a nomadic lifestyle aboard airships. Naturally, Seth must rise to the occasion once he comes face to face with the full scale of the Nemesis threat and resolves to crush the source of it all. Even though Radiant’s influences are apparent, it never feels like Valente leans too heavily on his predecessors. 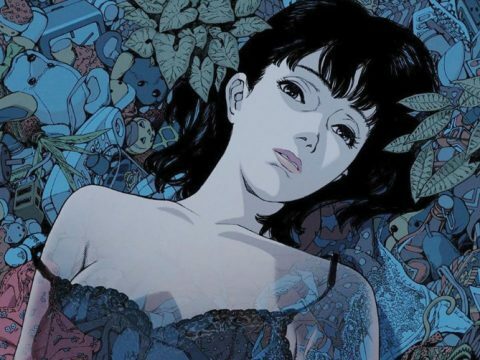 While the manga can be taken as homage to internationally beloved anime and manga like One Piece, Castle in the Sky, and Evangelion, the sheer confidence in the artwork and storytelling suggest an artist not simply emulating other artists, but striving to flourish on his own merits. On all technical levels, the clean, dynamic art demonstrates Valente’s profound understanding of what makes manga pop. All the characters are expressive and distinct, even the second-rate lackeys that might show up for one chapter and never appear again. The plotting is fairly standard “hero’s journey” stuff, but the artist’s joy in telling it is infectious. There’s a world of difference between an artist going through the motions and an artist drawing a comic he truly enjoys. 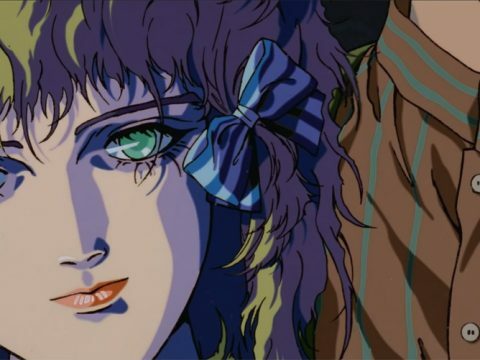 As manga becomes more accessible around the world, the technical expertise needed to make it isn’t locked away in a vault in a Japanese office building anymore. You don’t need to move to Japan and you might not even need to speak the language. What you do need, aside from a big pile of money or a rich sponsor, are hard work and talent, two qualities that require a level of tenacity that separates amateurs from pros. 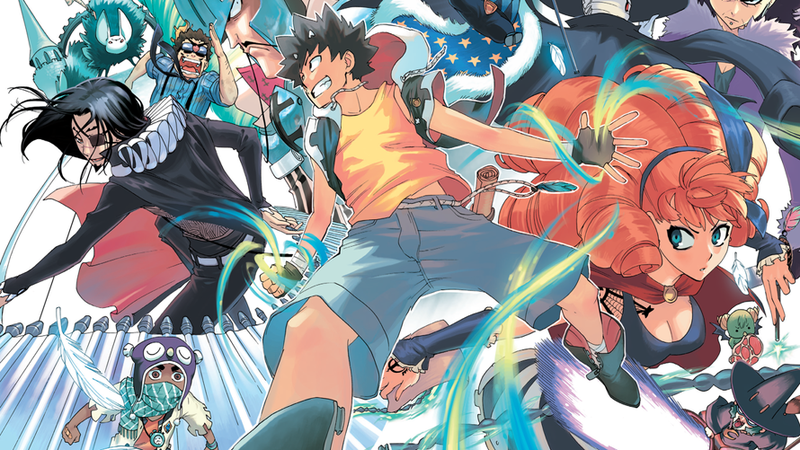 Valente’s work has tenacity to spare and Radiant should convince even the most stubborn of purists that great manga can be made by anyone, anywhere.